Dr. Stephanie Sullivan, Graduate of Life University’s College of Chiropractic 2008, serves as the Director of the Life University Dr. Sid E. Williams Center for Chiropractic Research (CCR). Dr. Sullivan’s responsibilities include mission driven leadership and advancement of the CCR, research compliance, and the conduct of chiropractic research. Utilizing her background in banking, marketing, and management Dr. Sullivan has worked to increase the number of research projects conducted at Life University as well as raise the rigor of studies to include high-impact clinical trials. Dr. Sullivan is also a neuroscience Ph.D. graduate of the Biomedical and Health Sciences Institute at the University of Georgia. 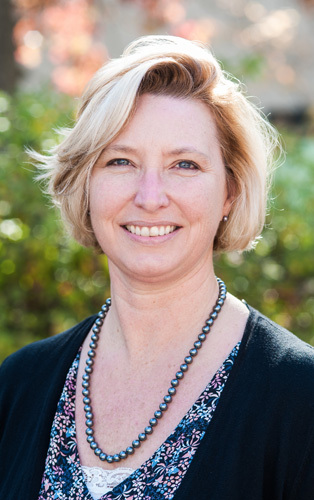 Her research focus includes investigating attention, sensory gating, cognitive efficiency and the effect of chiropractic and applied clinical neuroscience care on brain-body neuroplasticity.